While you may never be completely prepared for what can happen to you on the roads today, there are steps you can take that may help to make things easier and safer for you. There can be all kinds of hazards that you can come upon when you are driving, and problems with your vehicle can occur at any time and at any place. Flat tires, dead batteries, engine trouble, running out of gas or other issues do not discriminate based on the value of your car, whether you are a safe driver or not, or what time of day it is. 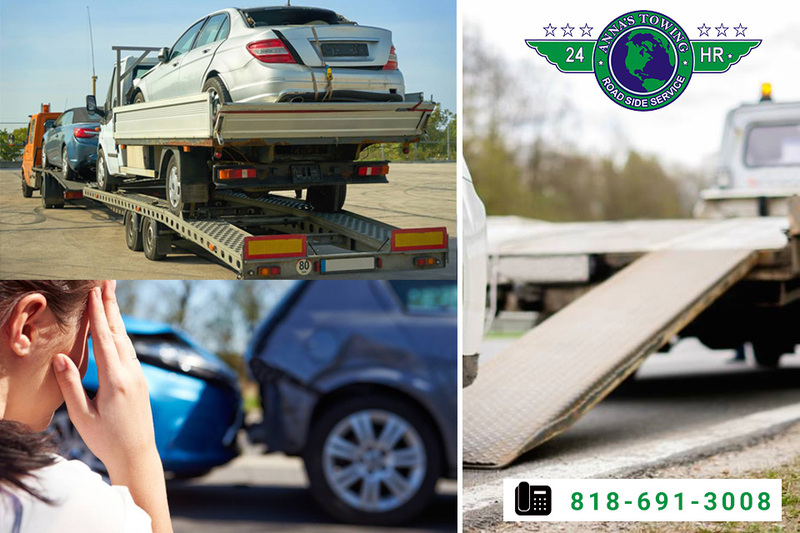 You need to know that you can use Lake Balboa towing in an emergency, and you need to know who you can call that you trust. 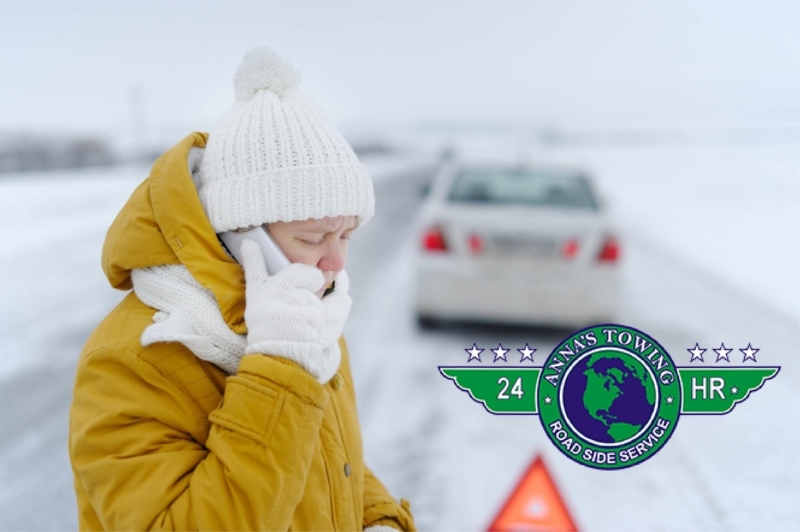 If you are going to keep information handy about a local towing service, so you have it during an emergency, it is important that you select a towing company that operates at all hours. 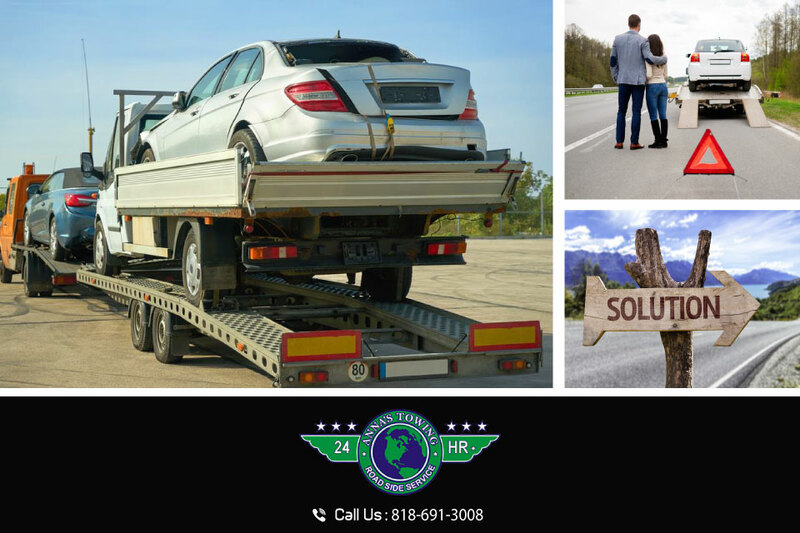 Some towing companies are only available during business hours or slightly later to help you, so you want to make sure you have a service that offers twenty-four-hour services every day of the week. If your car breaks down at 2 AM on a Sunday, you need to know you can get help fast. Some of the Lake Balboa towing you may find might only offer basic towing services for you. They may only come to tow you off the highway or if your car has been involved in an accident nearby. You want to know a service that can help you with all kinds of problems that can arise, like a jumpstart for your car, getting you into your car if you are locked out, or having the tow trucks that have winch service to pull you out of a ditch. 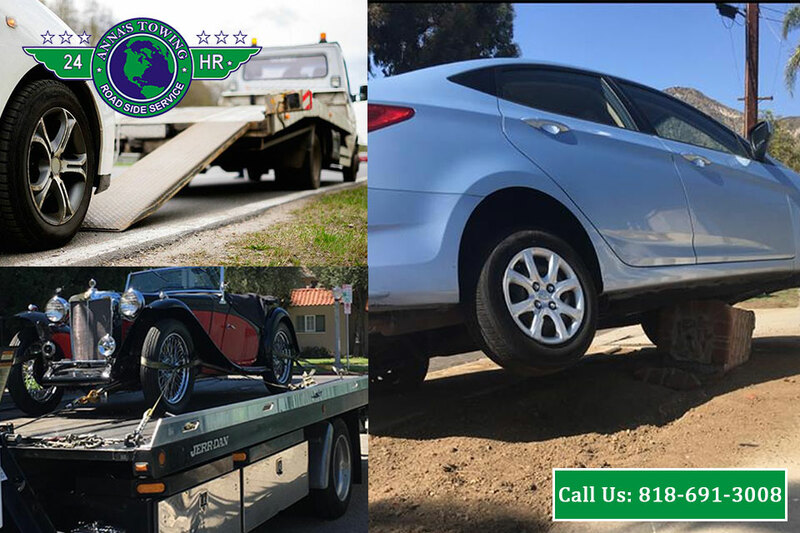 When you want to know a Lake Balboa towing service that can help you when you need it and how you need it, you should call us at LA County Roadside Service. We offer service around the clock for you, so we are always available in an emergency for you. 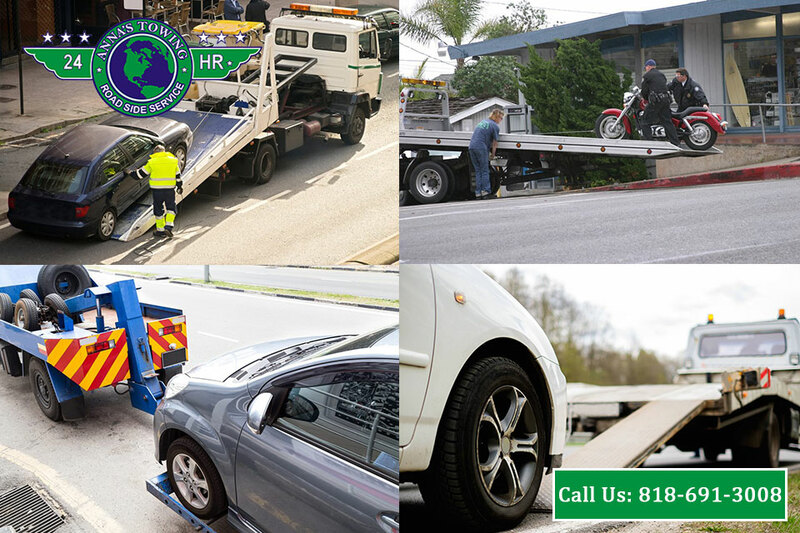 We also provide a variety of towing services to help you. Remember our number at 818-691-3008, so you know who to call the next time you have trouble on the road.